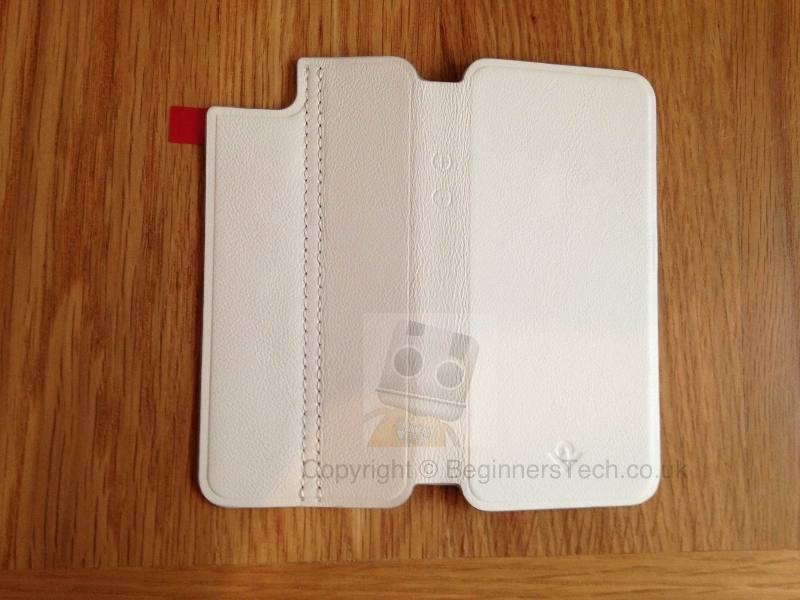 I have always been a huge fan of Twelve South products especially the BookBook offerings. 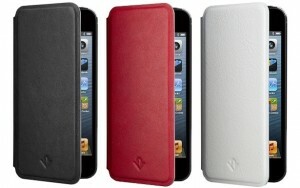 These cases are usually expensive so this is why this Apple only case manufacturer has released the cheaper SurfacePad. 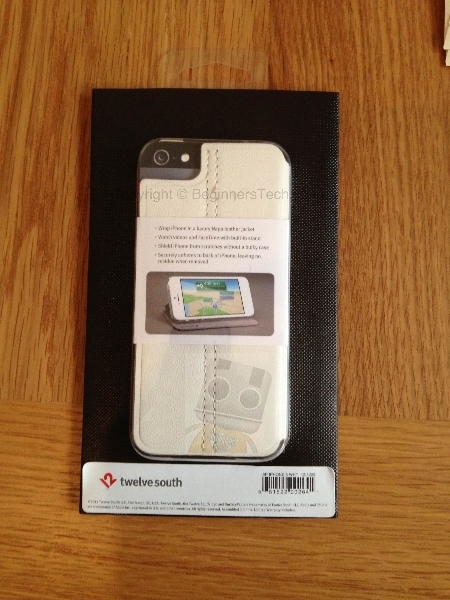 Twelve South have been around for a while now and all of their products look and feel as if Apple have made them specifically for your device, that’s the kind of quality I look for in a case and accessory. Another reason to like Twelve South is the minimalist designs they create, it allows you to give your device some protection while not taking away from the look or feel. 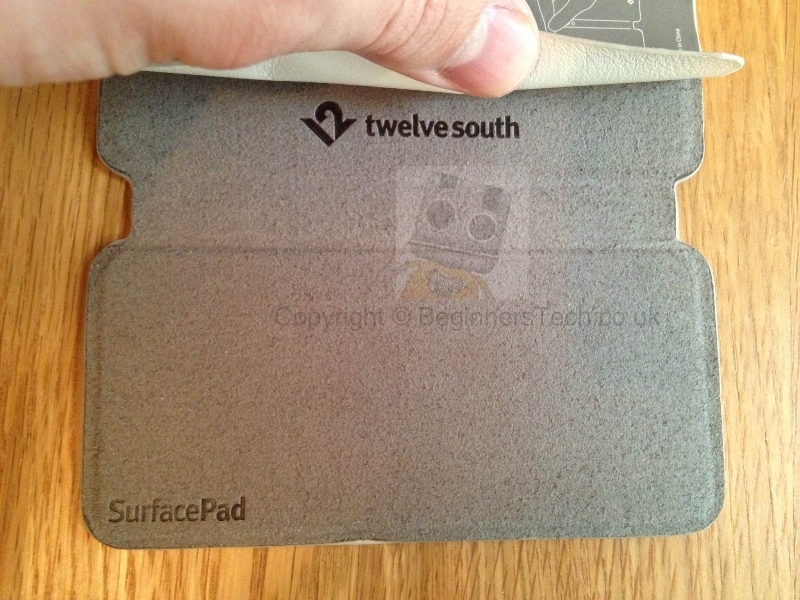 One thing worth noting is that Twelve South say that the SurfacePad is not a case so for this reason we will not call it one during the review. 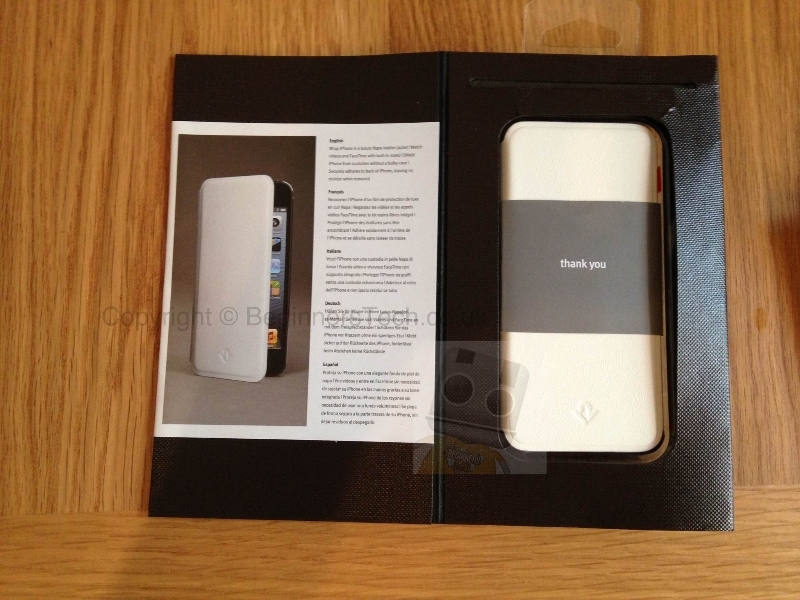 The first thing you will notice when you receive a Twelve South product is the packaging, even it tells you that this is a premium product. 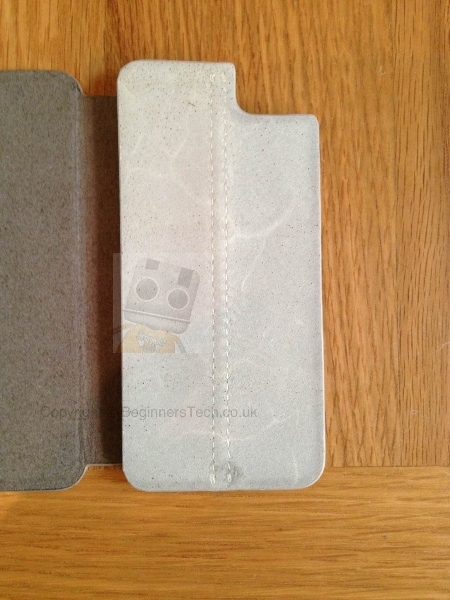 The packaging opens like a book/folio and is actually held closed by a magnetic clasp. 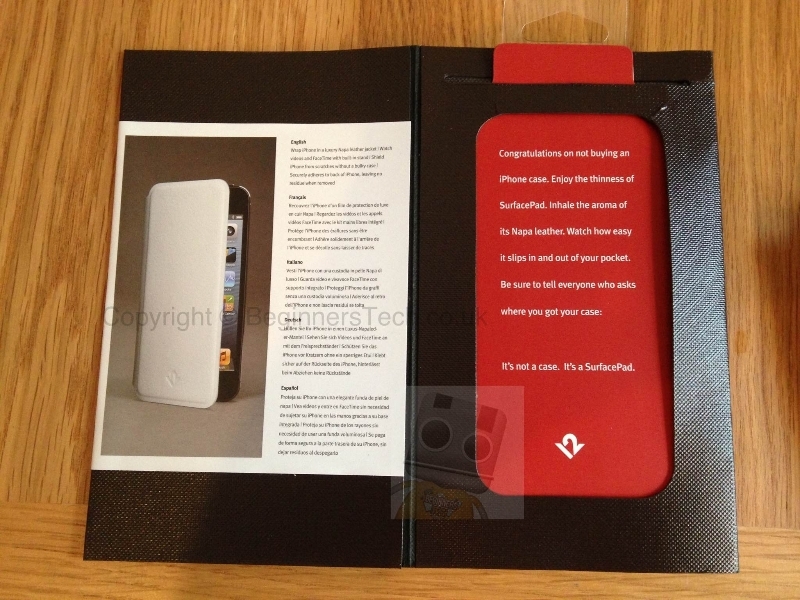 When opened you are giving a load of details about the SurfacePad on one side and on the other you are faced with a red card with a nice little welcome and introduction from Twelve South. 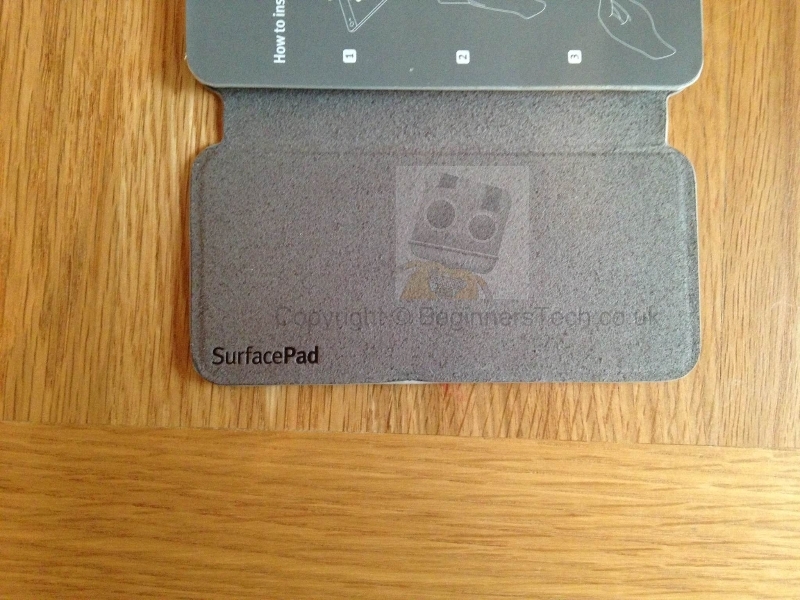 The red card simply pulls upwards to reveal the SurfacePad itself. 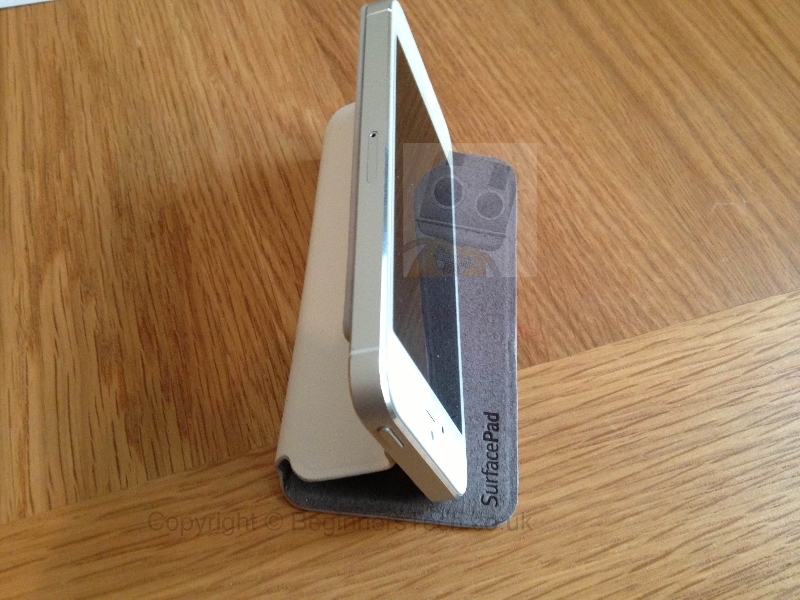 SurfacePad for iPhone is a new breed of protection for iPhone. 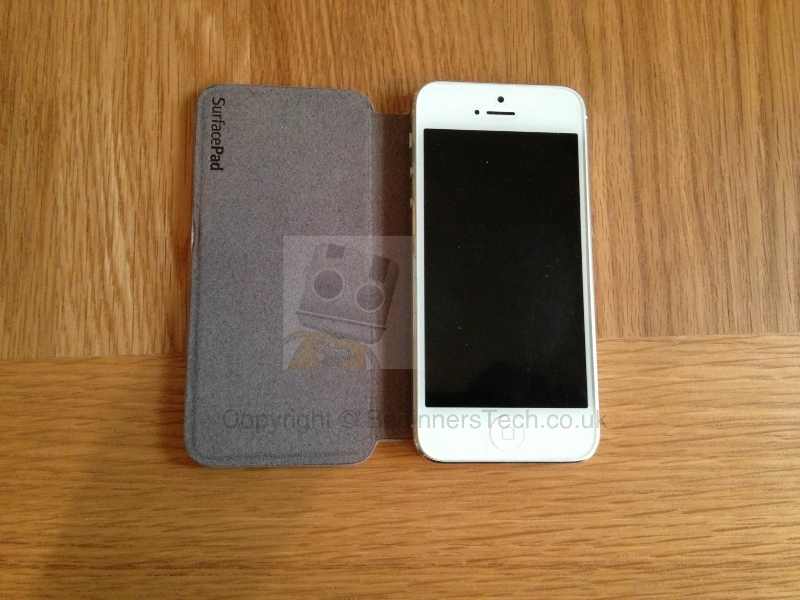 Feather light and credit card thin, SurfacePad for iPhone adheres to, and wraps around,iPhone 5 or 4/4S. Rather than protecting your iPhone from falling off the side of a cliff, the luxury leather SurfacePad shields your iPhone from more common hazards, like the keys in your pocket. This minimalistic, napa-leather cover also has a built-in stand for hands-free iPhone use. 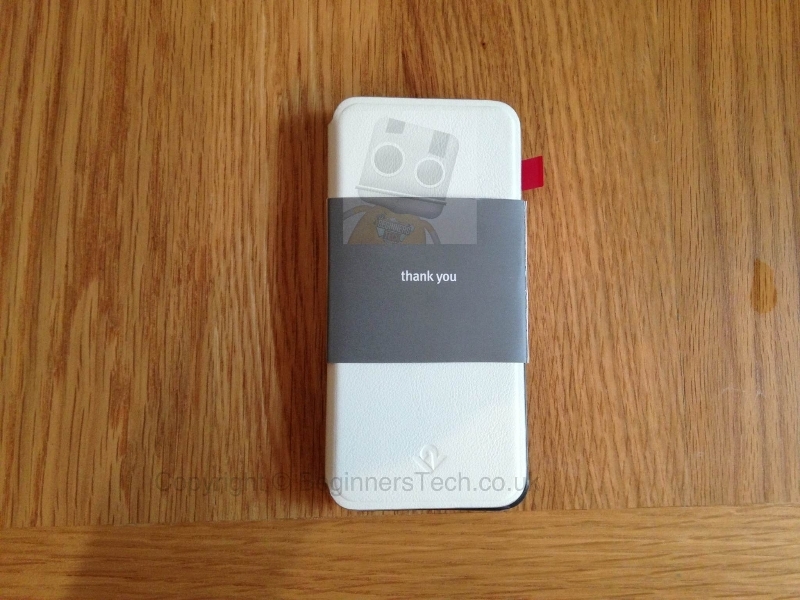 It’s the perfect cover for those who have an iPhone, and are not afraid to show it. 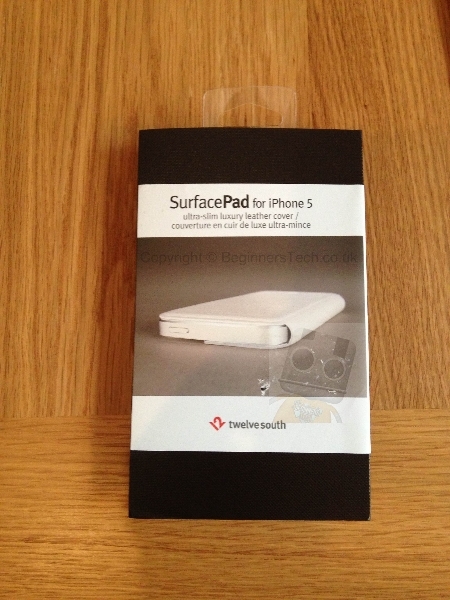 SurfacePad for iPhone is available in Red Pop, Modern White and Jet Black. 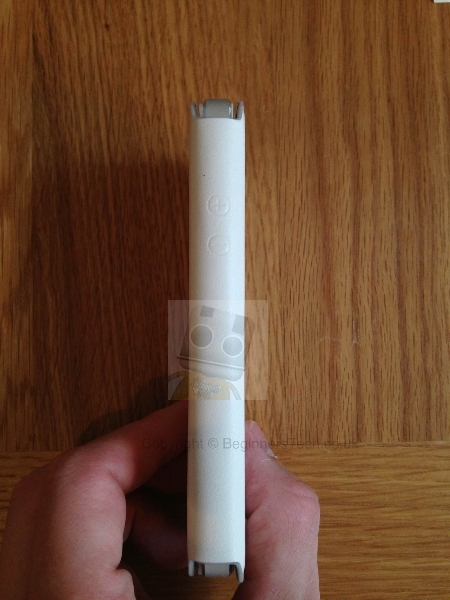 For this review we were sent the white version as we have the white iPhone but colour mixing is actually nice so have look at some images before making up your mind. Unlike all the other cases we have used that usually snap on or fold around you device the SurfacePad actually adheres to the back of your iPhone, this is why Twelve South do not consider it to be a case. I know what your thinking straight away as I thought the same thing, is this reusable? The answer is yes although Twelve South do not specify how reusable it is I have taking it off and on many times and it seems to be as sticky as it was on day one. The SurfacePad itself is made from real Napa leather and this becomes evident from the moment you hold it as it feels soft and luxurious. The inside of the SurfacePad is lined with microfiber to ensure all the parts that contact your phones screen keep it nice and safe. 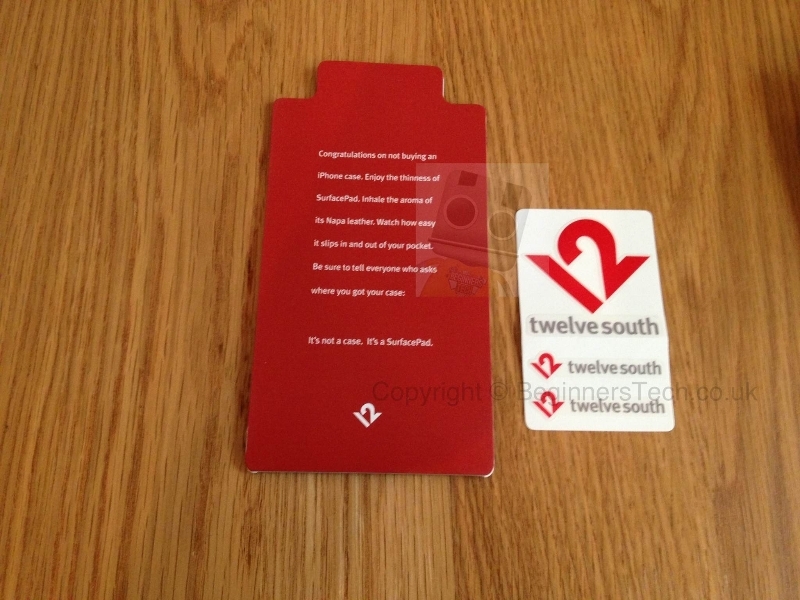 The microfiber also features embossed TwelveSouth logos giving it a more premium look. 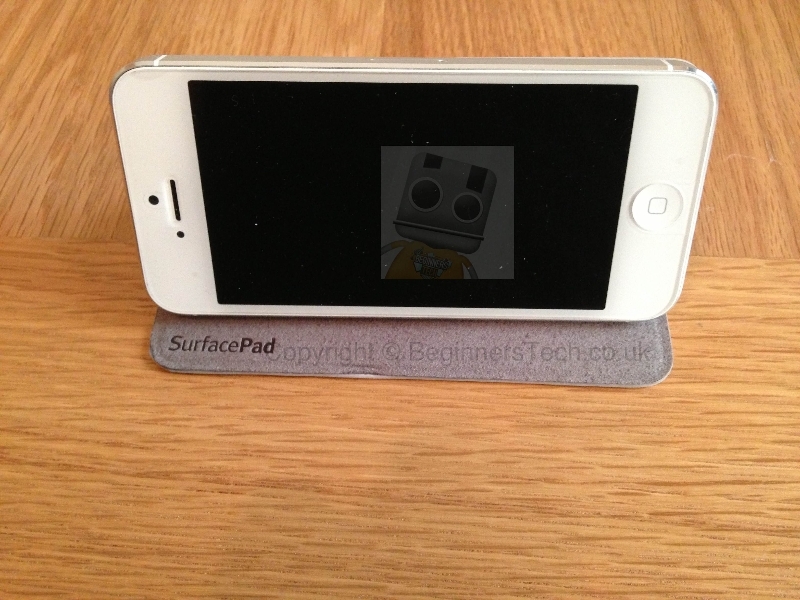 Installing the SurfacePad itself is pretty easy if you take your time. All you do is peel back the adhesive cover and line the case up with your iPhone, you can see this in the video at the end of the review. When you have it lined up simply apply some pressure over the rear to ensure its all stuck down properly. 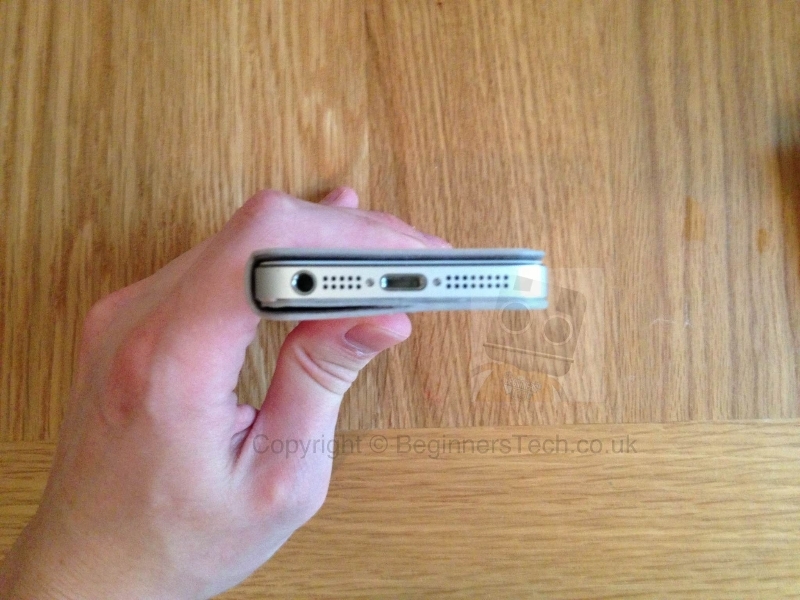 As it’s reusable you don’t have to panic to much about not getting it lined up first time and it’s also worth noting that the sticky adhesive leaves no residue or marks on the rear of the iPhone either. When you have it all installed you will notice straight away that your iPhone practically has no bulk added to it at all. 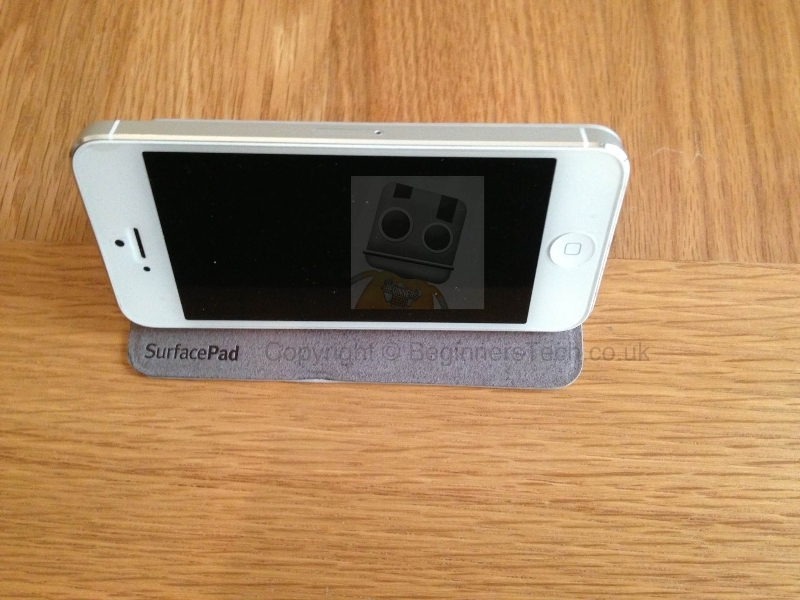 The front of the SurfacePad rests perfectly against the iPhone screen although not flush to start off with. 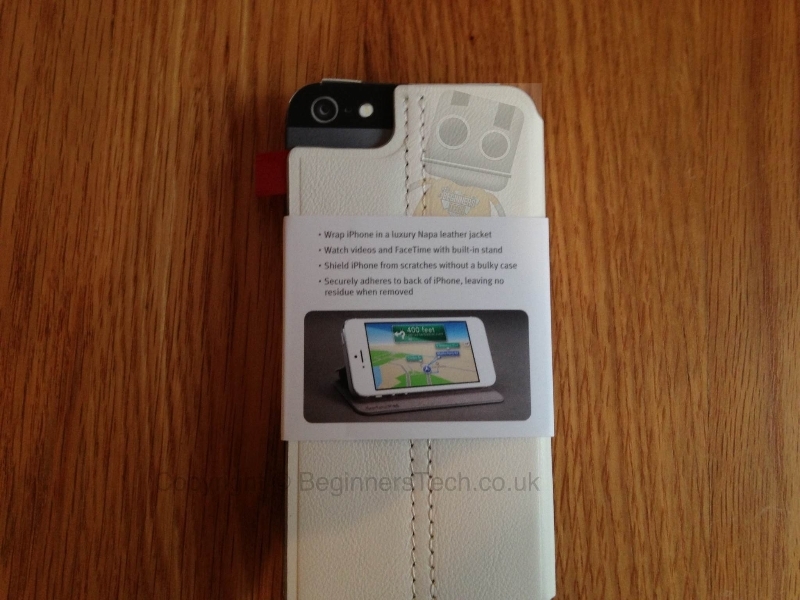 It took a few days use for the front flap to sit flush but as it’s real leather i expected that to be the case. One disappointing thing about the SurfacePad is the fact that there is no cutout for the earpiece that we have seen in other folio style cases. It isn’t a huge problem but its nice to be able to close a case over to take calls as its more comfortable. The SurfacePad features a sewn hinged like design on the rear that allows you to sit your iPhone in an upright position for watching movies or YouTubne videos. Twelve South have put a lot of effor tinto this case and it really shows, the volume buttons even feature an embossed section on the SurfacePad itself to allow you to know where the buttons are and change the volume without actually opening the case. 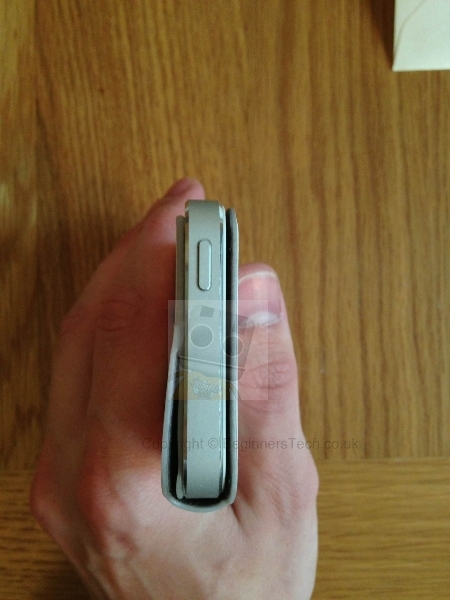 The front of the case also folds over easily when taking calls so there is no issue with that either. This SurfacePad probably won’t be everyone’s cup of tea as it doesn’t offer much in the way of protection although your screen will remain scratch free in your pocket etc. It leaves the iPhones bezel exposed and as you know this can mark, scratch and dent easily so if your clumsy I would look elsewhere. 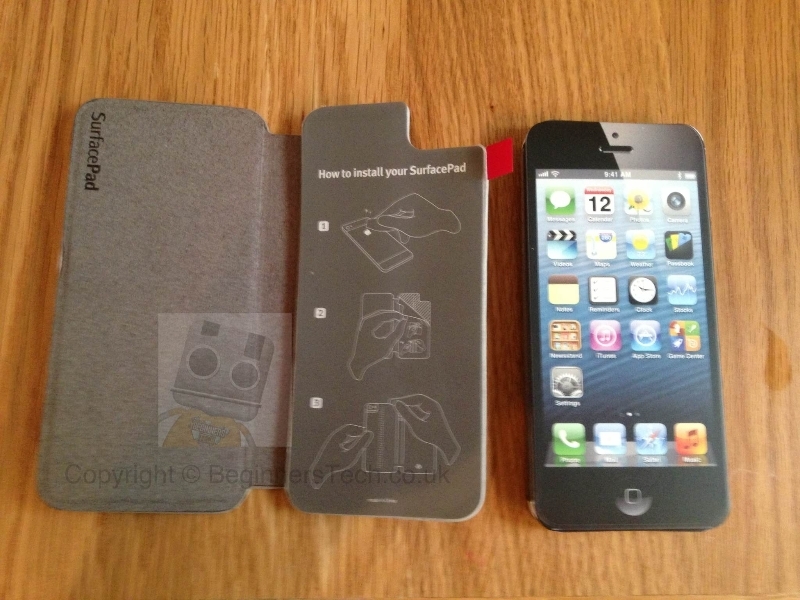 On the other hand if you are like me and love the premium feel of the iPhone 5 and would like to give it a little protection while keeping the awesome looks and premium feel this product is definitely for you. It is easy to apply and remove looks and feels great and you know it premium when Twelve South has produced it. 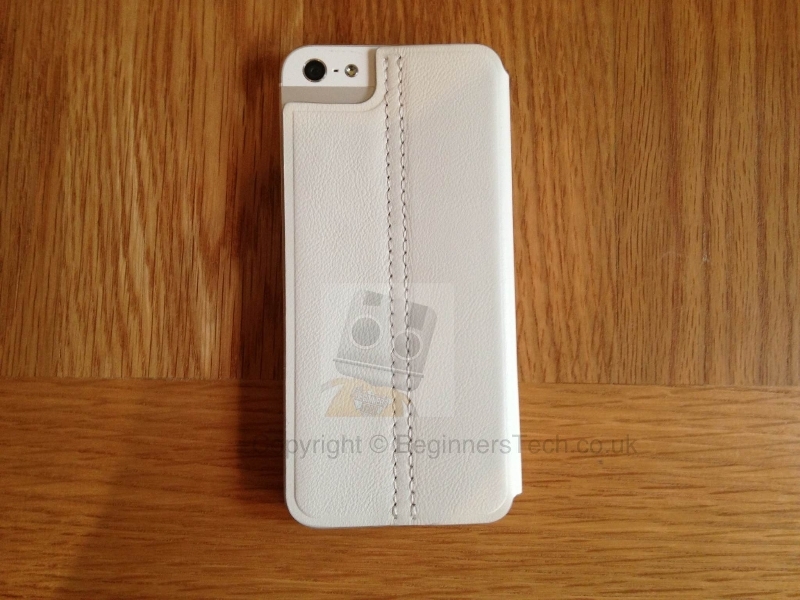 You can purchase this product from MyTrendyPhone for £36.60 and it is available in white, black or red to suit your needs.